Do you know about the changes coming on October 3rd? If you are currently in the process of or thinking of buying or selling Real Estate soon you should read this! In November 2013, the Consumer Financial Protection Bureau (CFPB) integrated the Real Estate Settlement Procedures Act (RESPA) and Truth in Lending Act (TILA) disclosures and regulations. Any transaction involving a mortgage will use new CFPB disclosure forms. 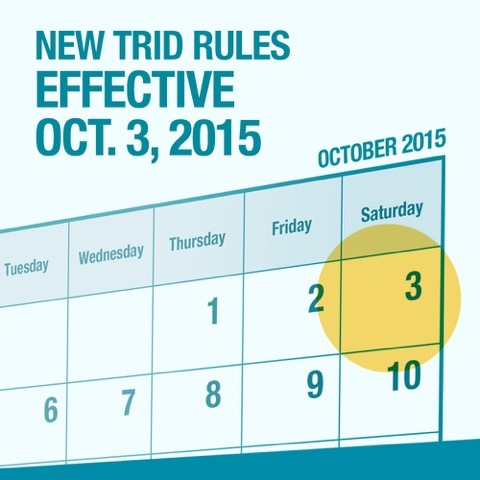 The effective date for implementation is October 3, 2015. The Loan Estimator (LE) and Closing Disclosures (CD) will replace the current HUD statement. The HUD-1 Settlement Statement is a standard form in use in the United States of America which is used to itemize services and fees charged to the borrower by the lender or broker when applying for a loan for the purpose of purchasing or refinancing real estate. HUD refers to the Department of Housing and Urban Development. Additionally, consumers felt they didn’t have enough time to review the documents. (also true!) In my experience, especially during the whirlwind of 2015, rarely did my clients have a chance to review the statement prior to sitting at the closing table. The borrower must receive the Closing Disclosure three (3) business days prior to closing. It is considered to have been received three (3) business days after placing in the mail. Therefore, generally the lender will need to mail the initial closing disclosure at least six (6) business days prior to consummation. This change, while beneficial to the borrower, does put emphasis on timeline targets. Borrowers will be required to sign acknowledgement of receipt of the CD. Real Estate Agents can help speed the closing process by providing the lender with certain pieces of information which are needed to prepare the disclosures. Unless you are purchasing a home with cash, do not expect to close any sooner than 45 days from the day of an accepted offer. This may eventually get back down to the 30 day close time, but for now we will need to be patient. For more information go to the Consumer Financial Protection Bureau.